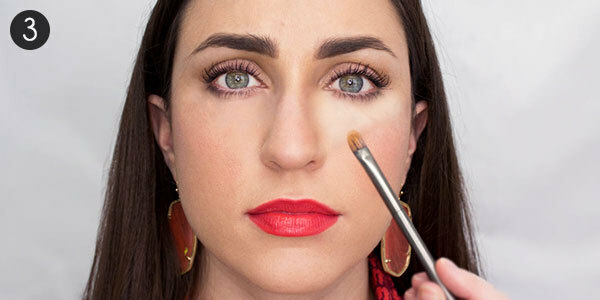 The recipes of grandma can give an “up” on your face and help stop the dark circles. 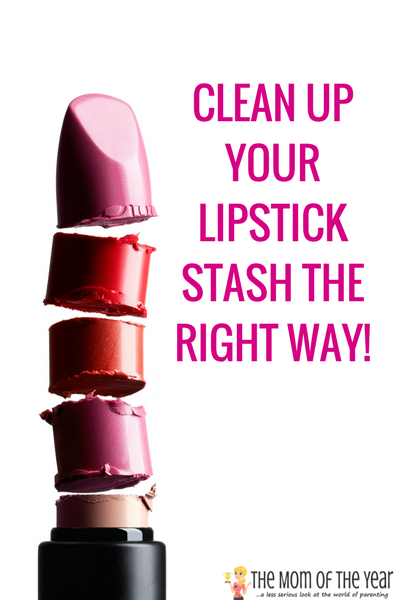 Many cosmetics are inspired by the homemade recipes by means of active principles. 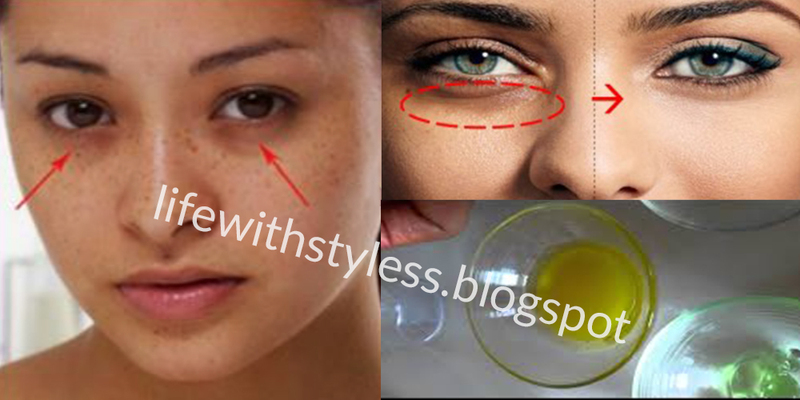 How about some tips to remove dark circles? 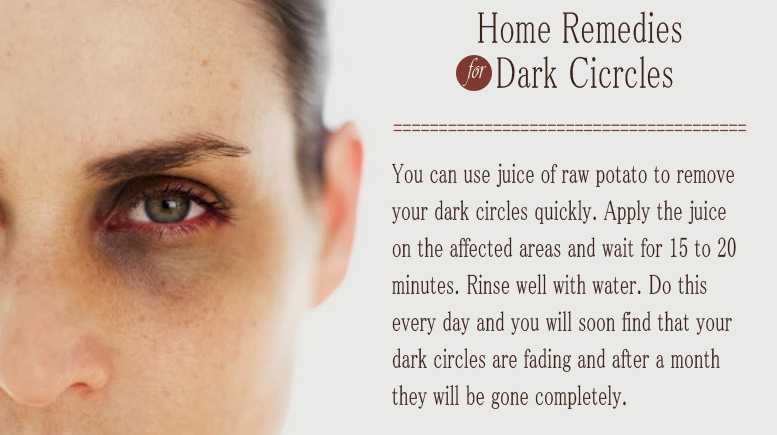 Just do not forget before you follow those everyday tips to remove dark circles! 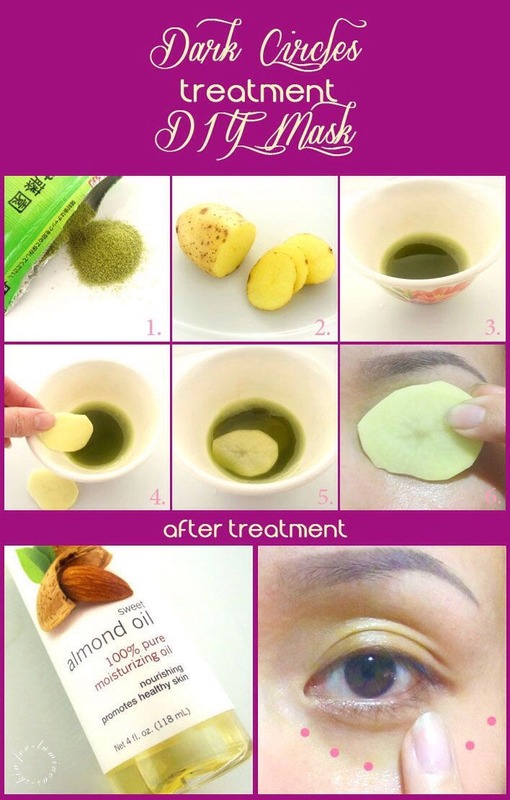 -Massage with almond oil in the area below the eyes. The massage helps to give vitality to the skin, moisturizes. 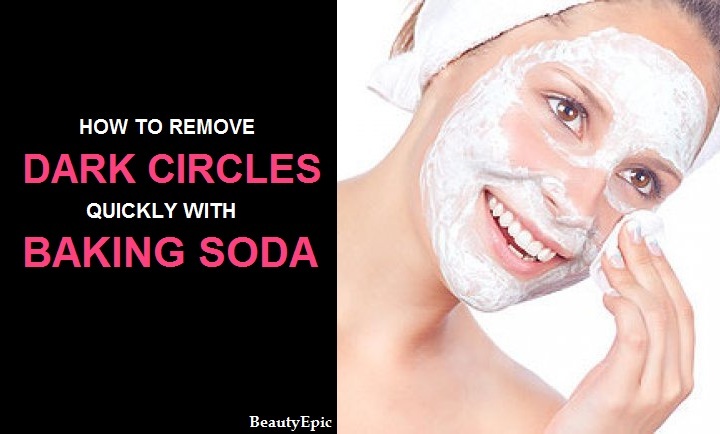 Pass before bedtime and wash your face to divert the product the next day. -Potato eyes. Do you know the scene from the novel of the person with the potato in the eye? 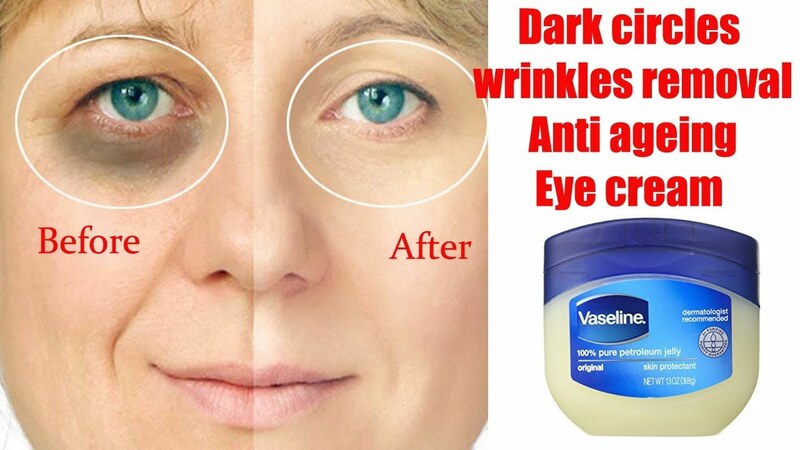 It helps to reduce the inflammation of the veins (which gives the appearance of dark circles). Use three times a week at night. 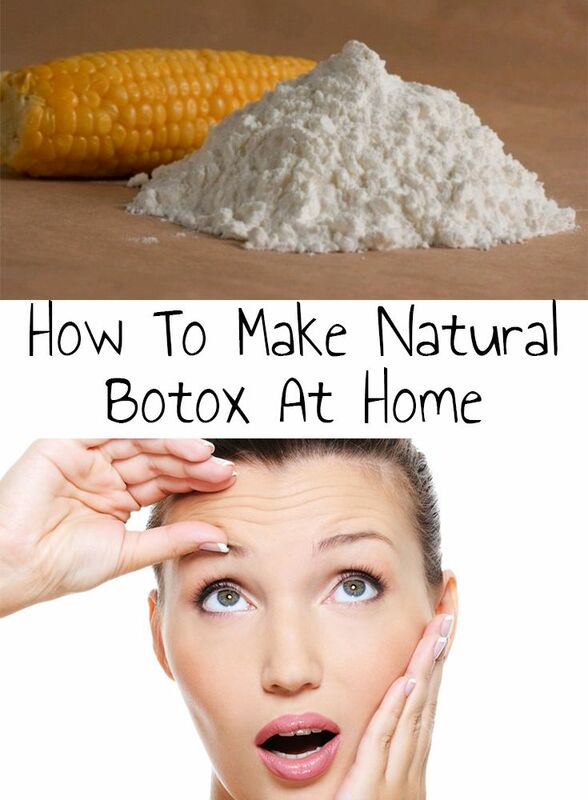 Peel, grate the potato and apply in the eye. Some say it is a holy medicine. -Hipoglós eyes. 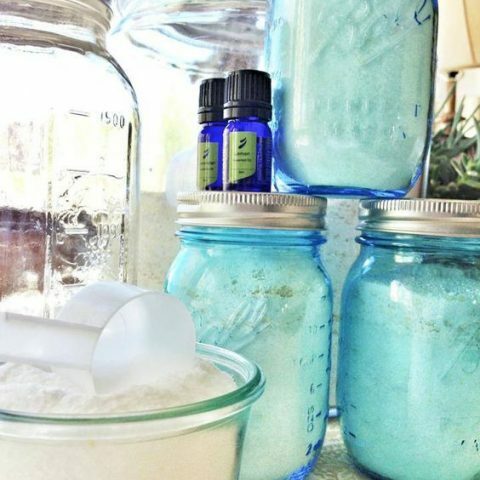 Do you know the baby powder? This one I’ve tested. 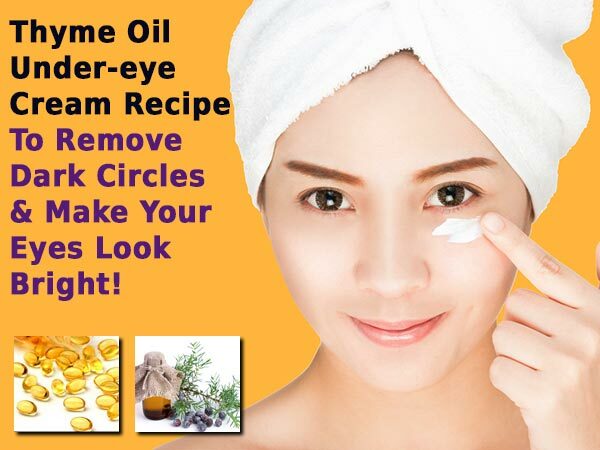 Spread the product on the eyelids (below the eyes) before bed. It worked, at least for me. -Chamomile tea or iced black tea. 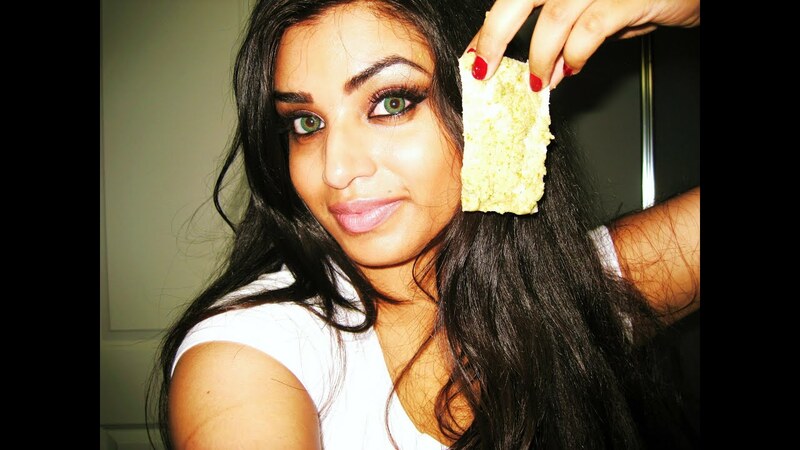 Prepare the tea normally, put it on ice, soak two cotton pads and place over the eyes. Let stand for 10-20 minutes and repeat this process for two weeks. -Cucumber in the eyes! Grate the cucumber cold and place around the eyes closed. Relax! This is a very popular recipe. The cucumber has properties that reduce the swelling because it helps to retain the liquid. Let stand for 10-20 minutes, wash your face with cold water. Homemade recipes can be very powerful! 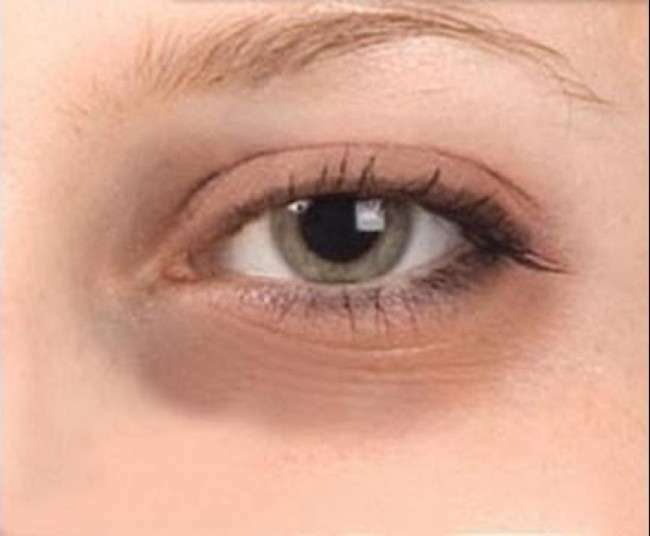 Be sure to understand the causes of dark circles (click Gradinmath). Information is the greatest weapon in favour of beauty! I would like to hear from you! 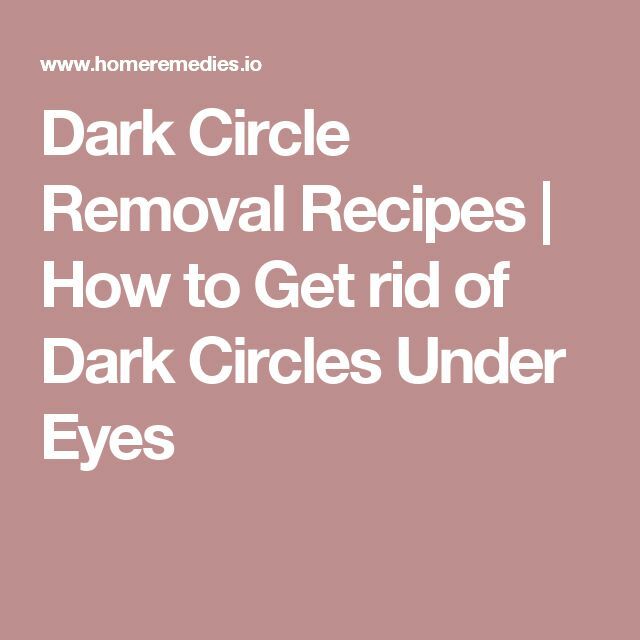 Do you know any homemade recipe to finish with dark circles? Recipes from Grandma? Share with us in comments. 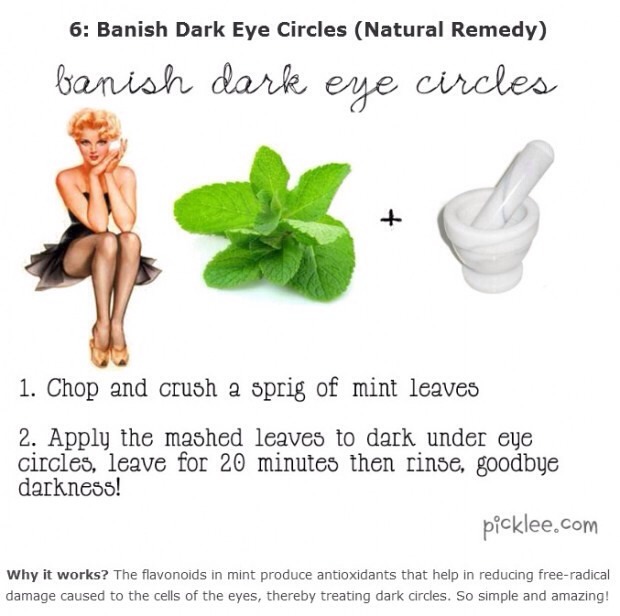 Banish Dark Circles For Good!! !